One expense of operating a business can be mailing expenses, which can be expensive if you are not familiar with the different choices a business owner or employee has to ship items. Media Mail is offered through the United States Postal Service as a way to ship discs (computer or music), books and videos. For shipments under 70 pounds, this is an inexpensive way to ship items for your business or for personal use. The Postal Service offers flat rate shipping. That means you pay one price for a specific size box and ship what fits into that box, as long as it is under 70 pounds. They also offer zone-based pricing, which means shipping prices are dependent on where packages are shipped. Priority Mail is usually delivered in two days, while Media Mail generally takes longer as it is not considered priority. Priority Mail prices begin at $4.90 and increase from there. With Media Mail, prices are based on weight and start at $2.38. 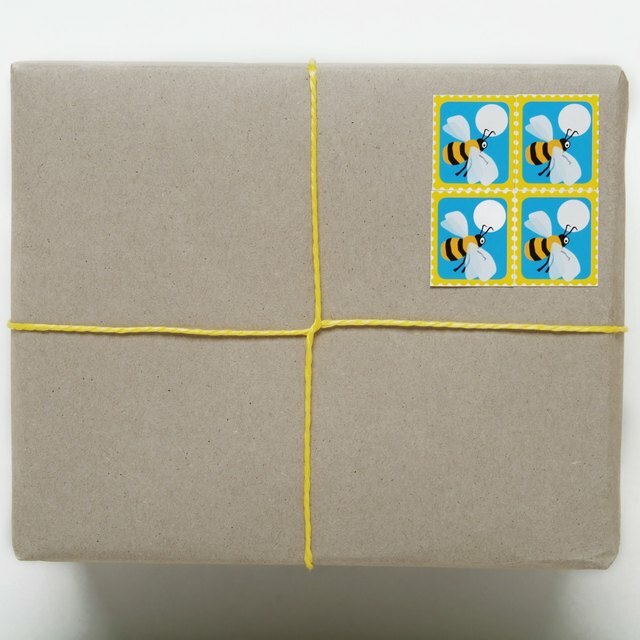 With Priority Mail, the post office offers additional choices, such as delivery confirmation, insurance and the ability to require a signature for delivery. Media Mail does not offer these same services. Based in the midwest, Nicole Floyd has been writing since 2007 with articles appearing on Associated Content and eHow. With over a decade of experience in the corporate arena, Floyd has also enjoyed the role of college student at Northwest State, Baker, Macomb College and St. Clair College.